Today, I woke up and suddenly desperately needed to go for a run. So, I donned my running gear and headed outside. 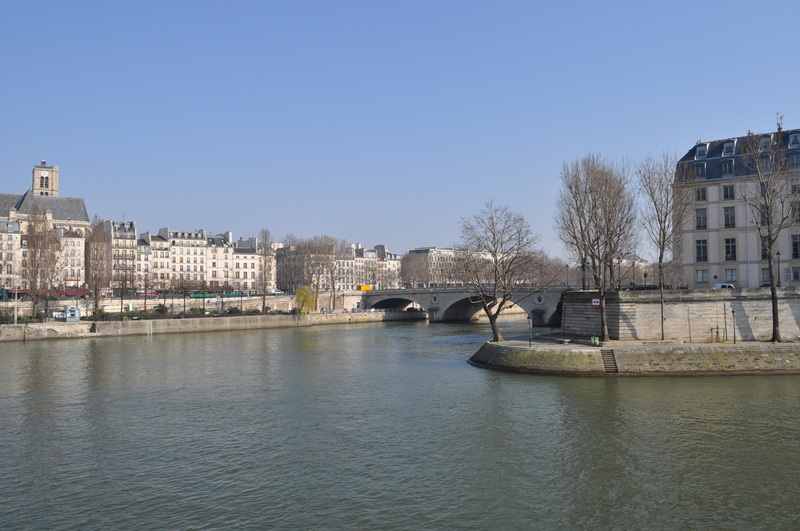 I ran from my apartment to the Rhône, ran along the river, then ran home. It was pretty wonderful. I’m going to work on running longer and longer distances for my remaining three weeks in France. After finishing my run, I decided to head back outside and spent a couple of hours reading in the sun on the banks of the river. Perfect. 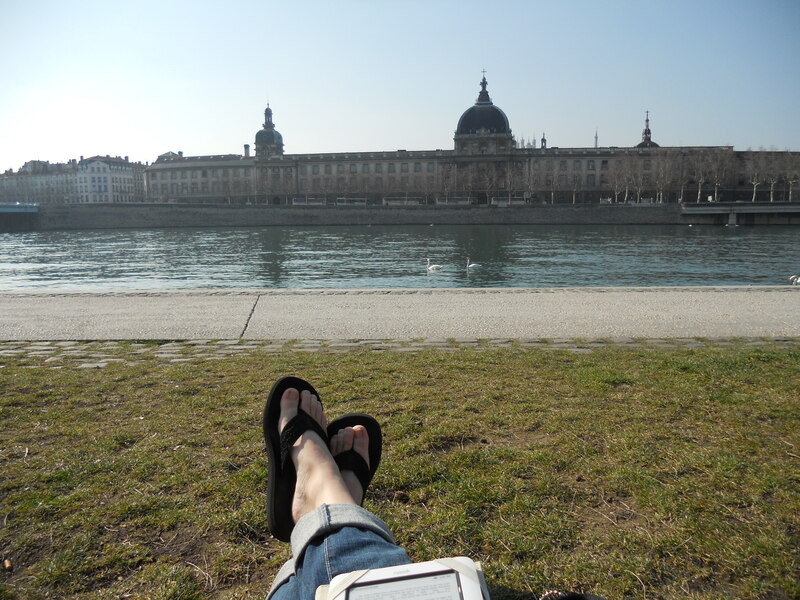 Reading on the River bank. Okay, back to Isaac’s trip. We spent last Tuesday and Wednesday in Lyon. On Tuesday, I woke up to go to my first day of International Business Law class. I spent two hours in that class while Isaac wandered around the city. After spending two hours in that class, I decided that was two hours too many. So, I dropped that class and decided to spend the whole week and a half of Isaac’s visit with him instead. It was a much better decision. Anyway, after I decided not to return to the class, Isaac and I rearranged our plans for the trip. We went to The King’s Speech on Tuesday night with Colton, which was my first movie-going experience in France. The movie was brilliant! I can’t decide if I think Black Swan or the King’s Speech deserved the Oscar more – they were both amazing films. 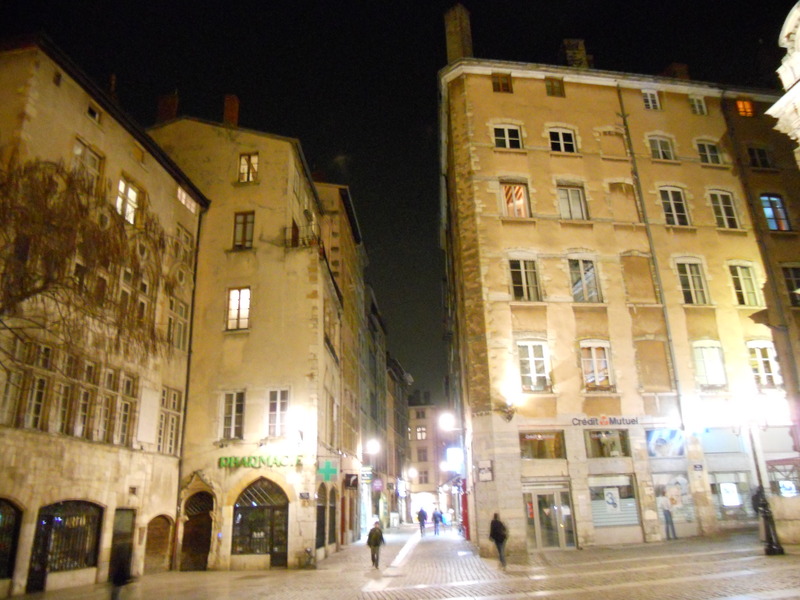 After the movie, Isaac, Colton and I wandered around Vieux Lyon and got drinks at a little bar. 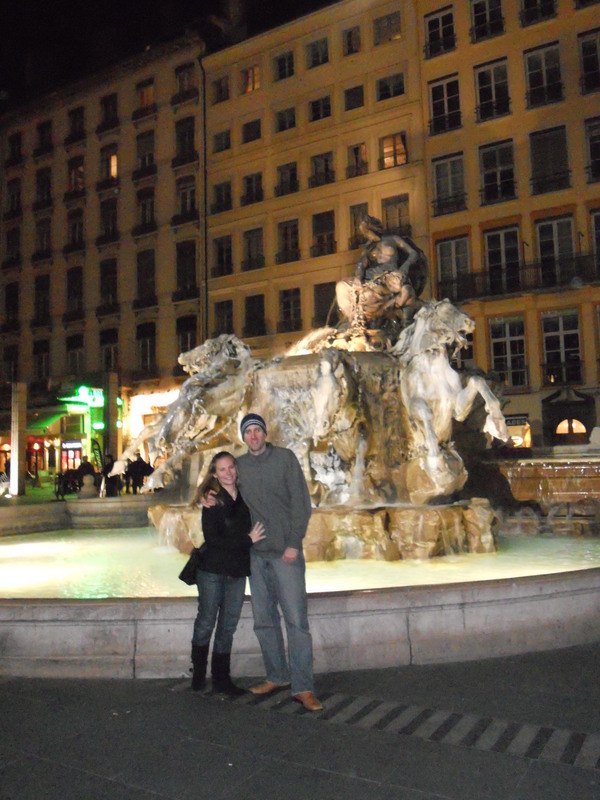 A fountain in Lyon. Supposedly, the horses snort water if you wait long enough. 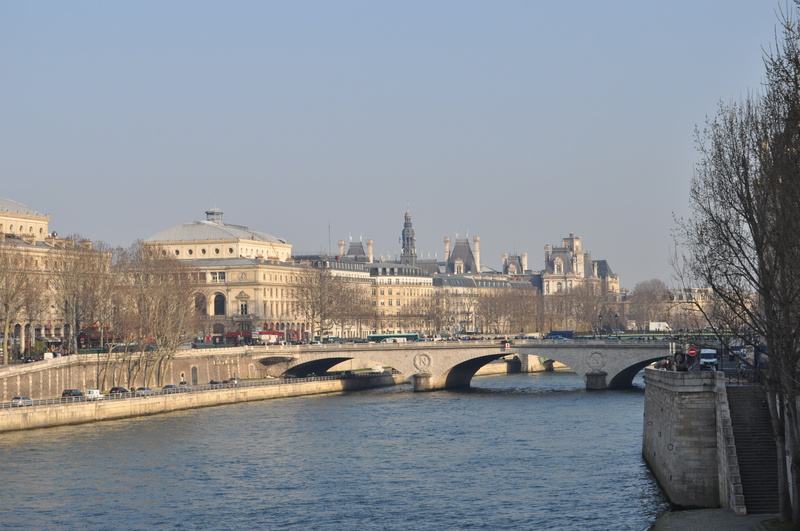 On Thursday, Isaac and I caught a 9am train bound for Paris. 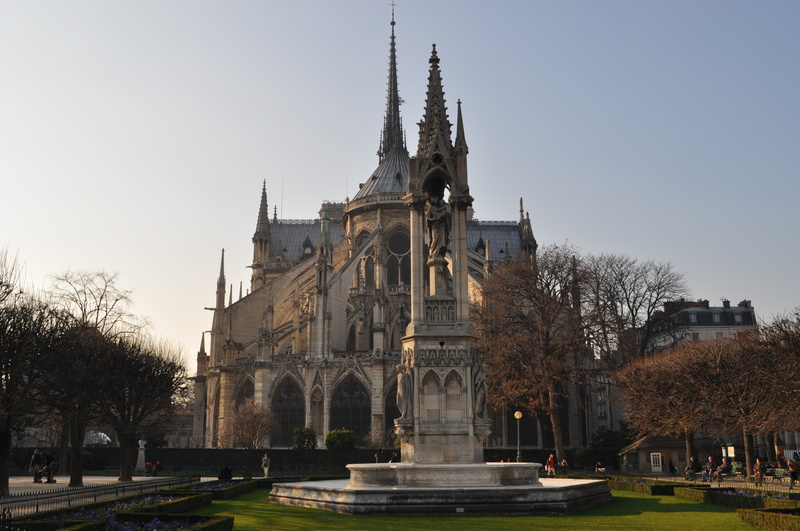 After checking into our hotel, we began a walking tour of Paris, heading in the general direction of the Notre Dame Cathedral. 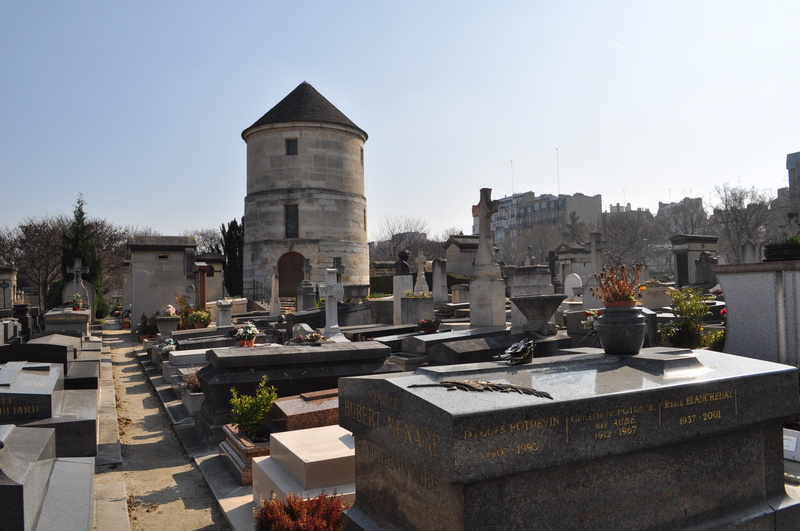 Our first stop was the Montparnesse Cemetery. I know it's weird, but I love old cemeteries. So peaceful. 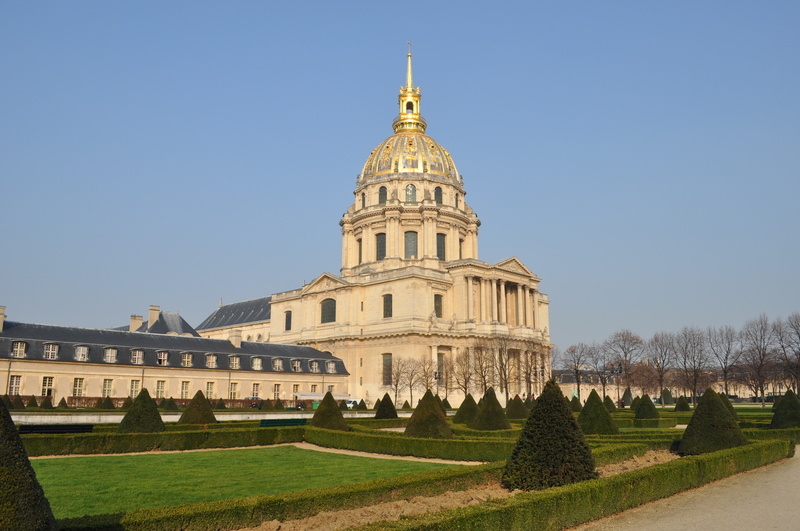 Then, we went to the Hôtel National des Invalides to see Napoleon’s Tomb and check out the Museum of Arms. 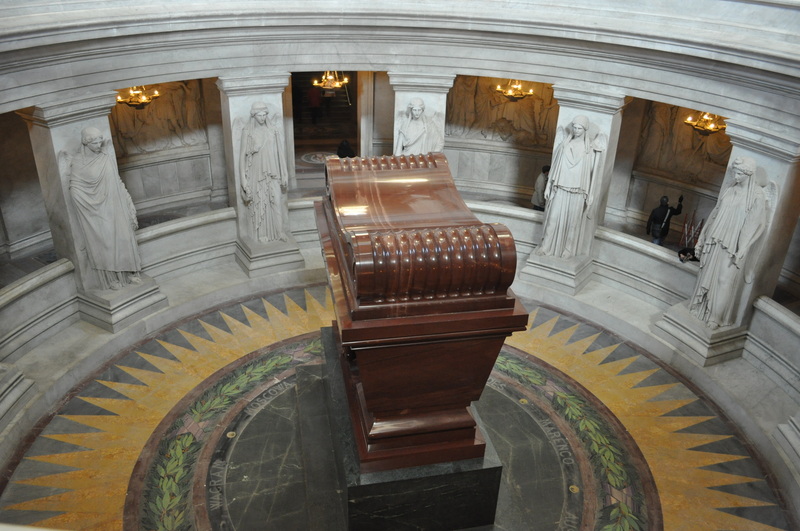 Napoleon's Tomb inside Les Invalides. 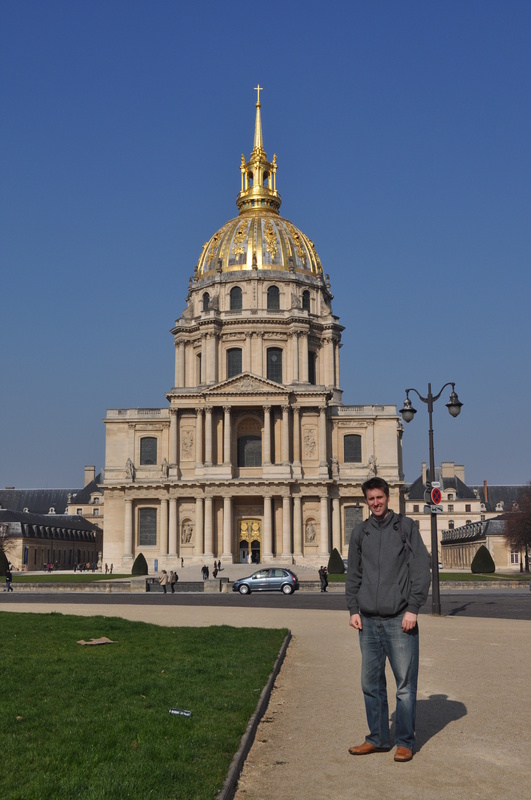 Isaac in front of Les Invalides. The Museum of Arms inside Les Invalides was very cool – they have swords, guns and uniforms from the 12th to the 20th Century. 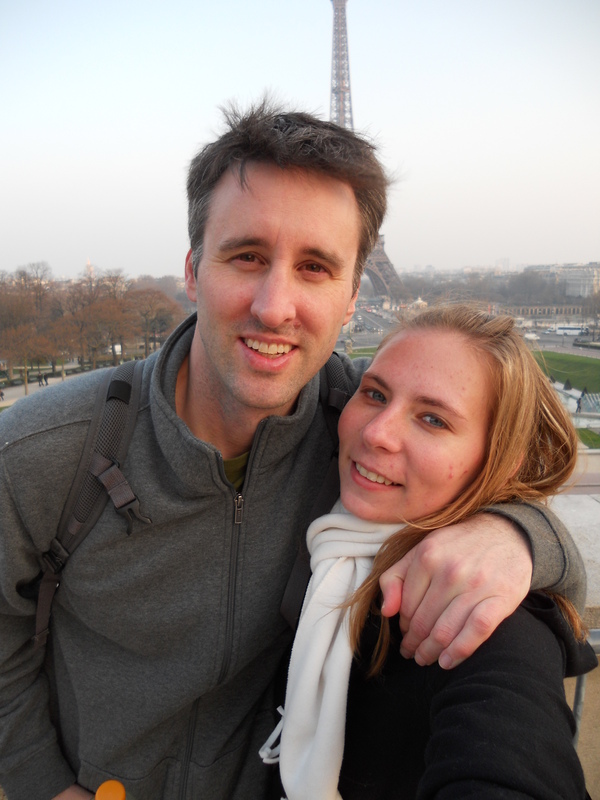 Next, we wandered around checking out the streets of Paris on our way to the Eiffel Tower. Isaac decided he wanted to walk up the stairs on the Eiffel tower instead of taking the elevator (good thing, too, because the elevators were shutting down right when we got there). So, we climbed the 700+ steps to the second level (the last level accessible by stairs). Me and Isaac on the Eiffel Tower. I thought it would be harder to climb up all of those stairs, but it was actually not too bad (after I had a moment or two to recover and catch my breath… 🙂 ). 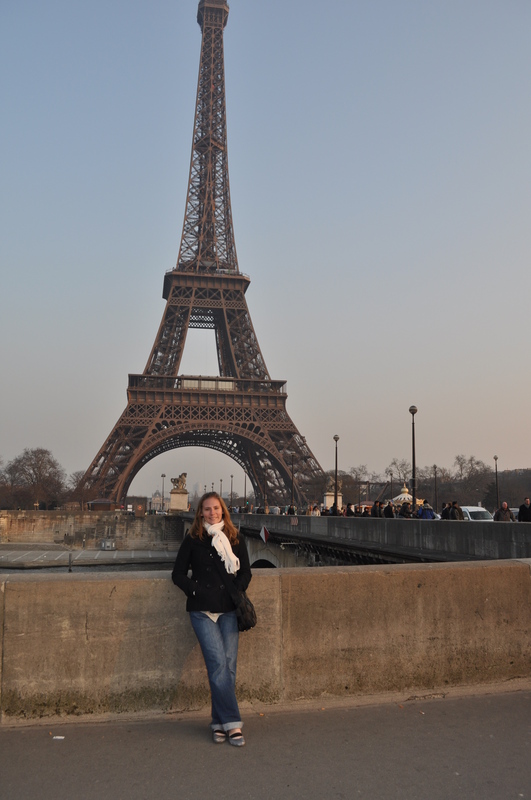 Posing in front of the Eiffel Tower. Isaac feels like it is more important to get a person's feet than to get the top of the monument. I feel differently. We're having a debate over which view is better. 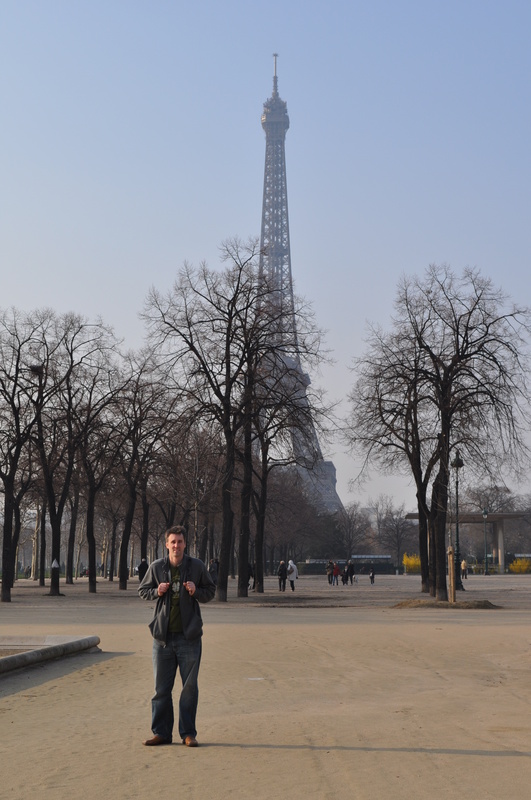 Isaac, posing in front of the Eiffel Tower - how European. 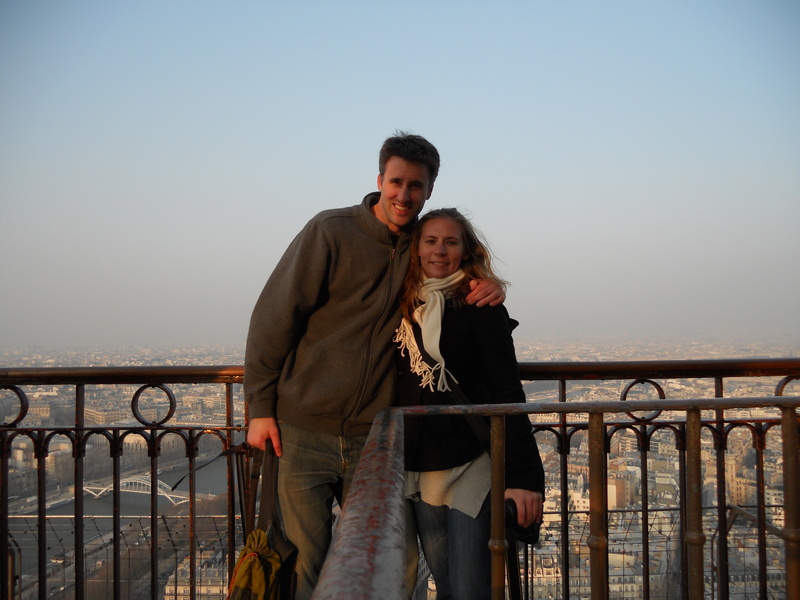 After admiring the Eiffel Tower from all angles, we headed over to the Arc de Triomphe and, because we hadn’t climbed enough stairs that day already, we climbed the 380+ stairs to the top of that monument. 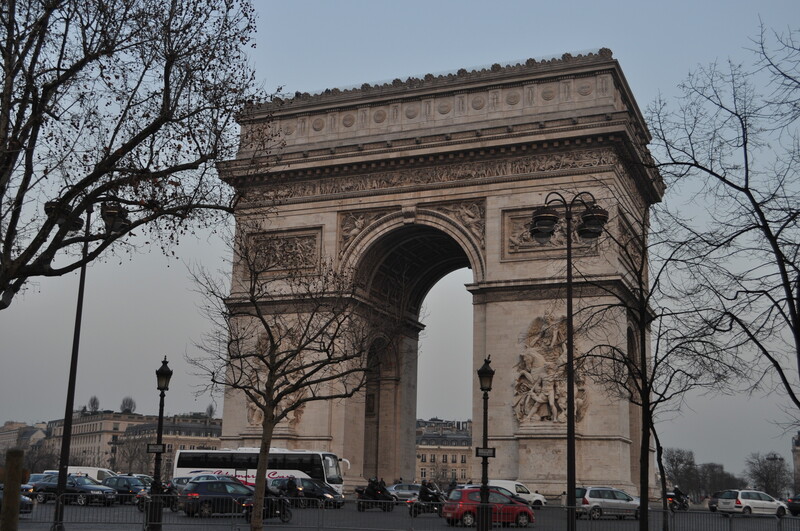 We ended our first day in Paris by doing my favorite Thursday night activity in Paris – wandering around the Champs Elysées, where, as I mentioned last time I was in Paris, the stores are open until midnight! 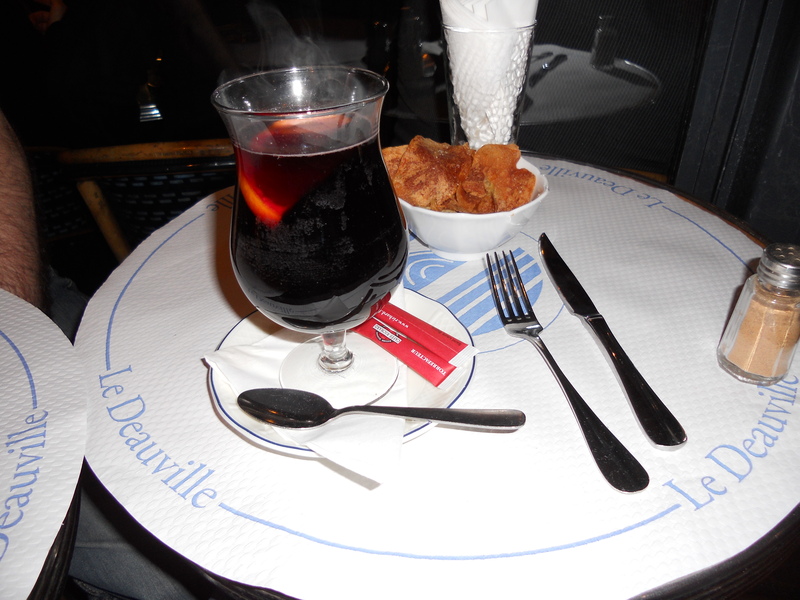 Hot wine at a restaurant on the Champs Elysées. 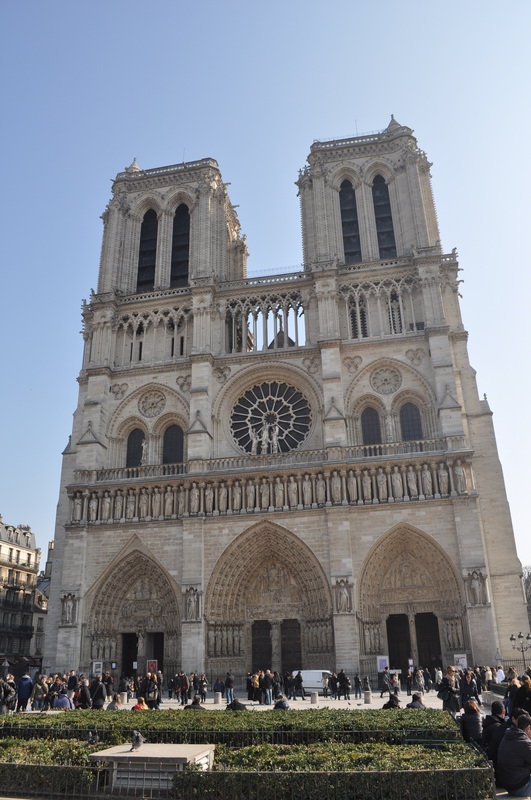 On our second day in Paris, we decided to head to the Notre Dame first, since we never made it there on Thursday. 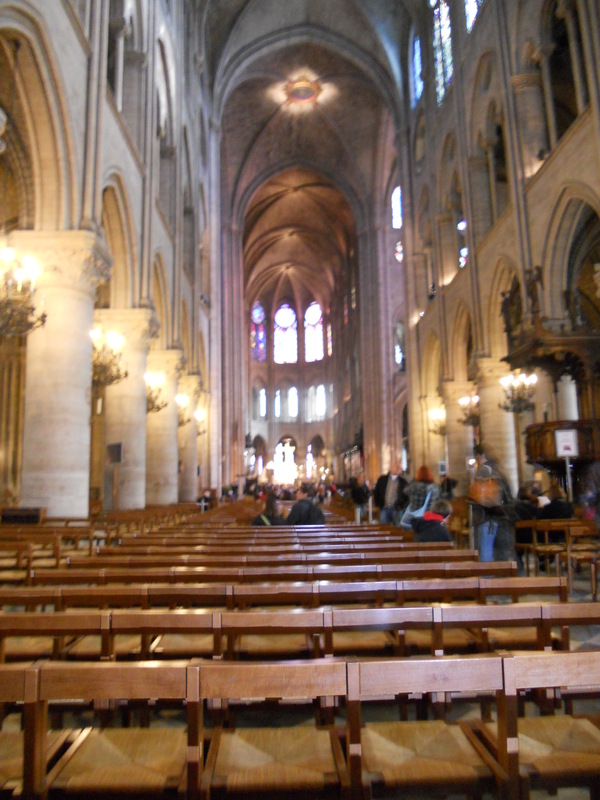 The other side of the Notre Dame. 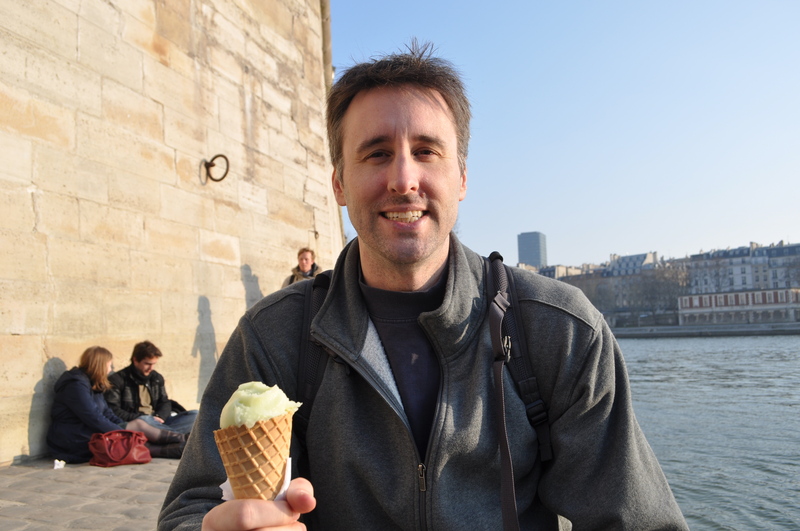 We also wandered around the islands in the middle of the Seine River and found the best ice cream in Paris, Berthillon. Isaac eating his apricot and green apple ice cream. I had a scoop of dark chocolate and a scoop of mandarin. They were both delicious! 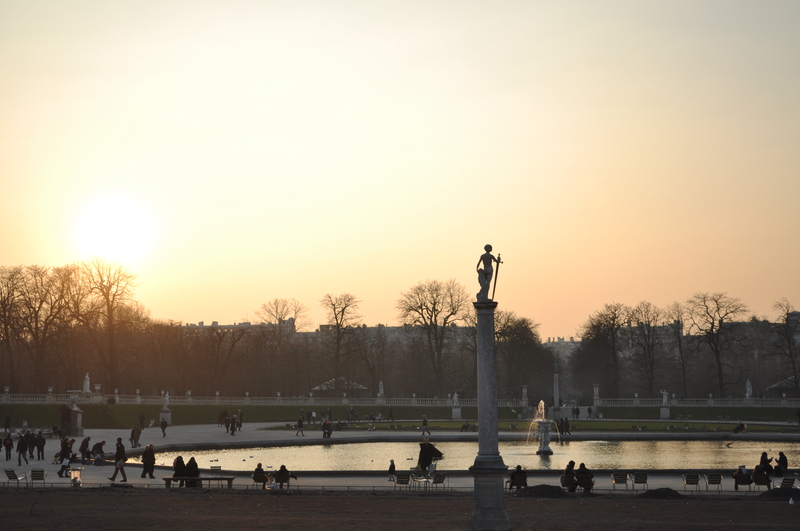 Isaac’s mom suggested that we go to the Musée d’Orangerie, so we decided to spend some time there that afternoon. 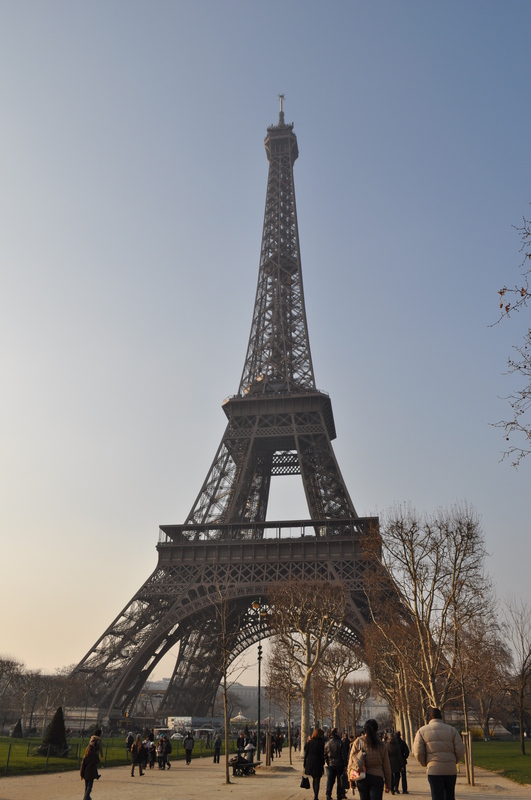 It’s full of impressionist art, and it was fabulous. 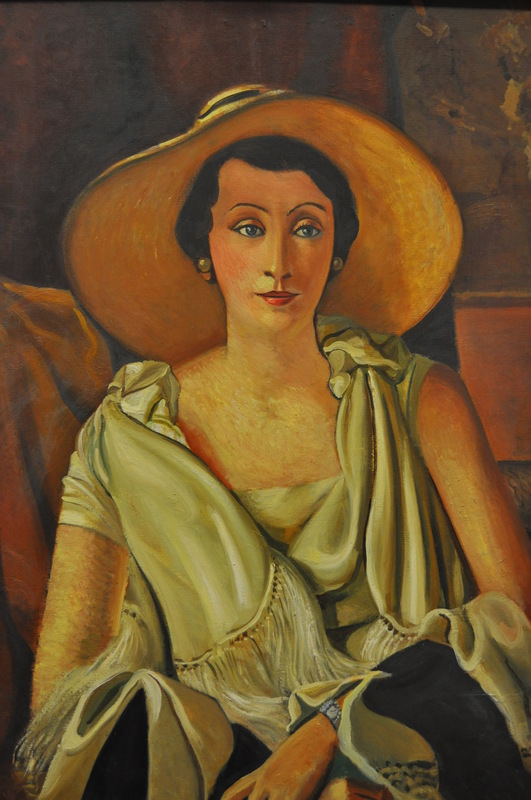 My favorite painting at the Orangerie Museum. 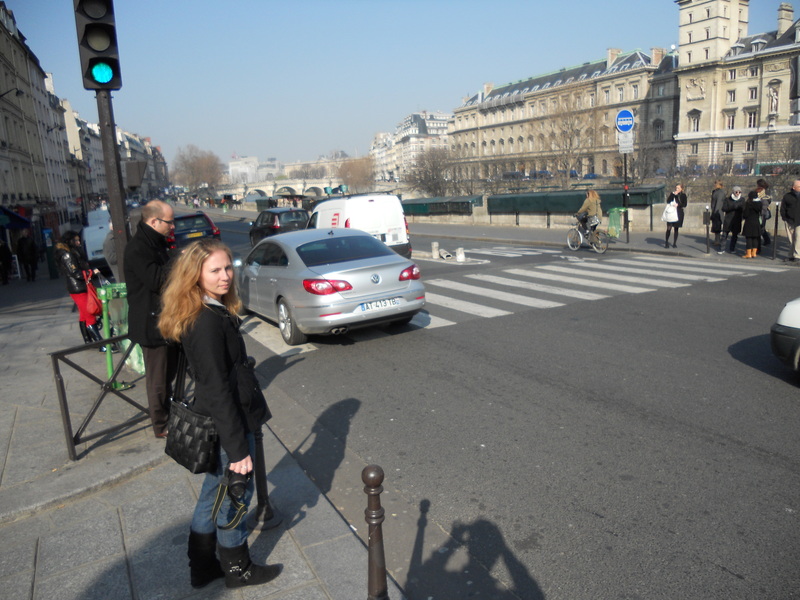 We wandered more… We must have walked at least 5-10 miles each day we were in Paris. Hard to believe this is self-photography, right? 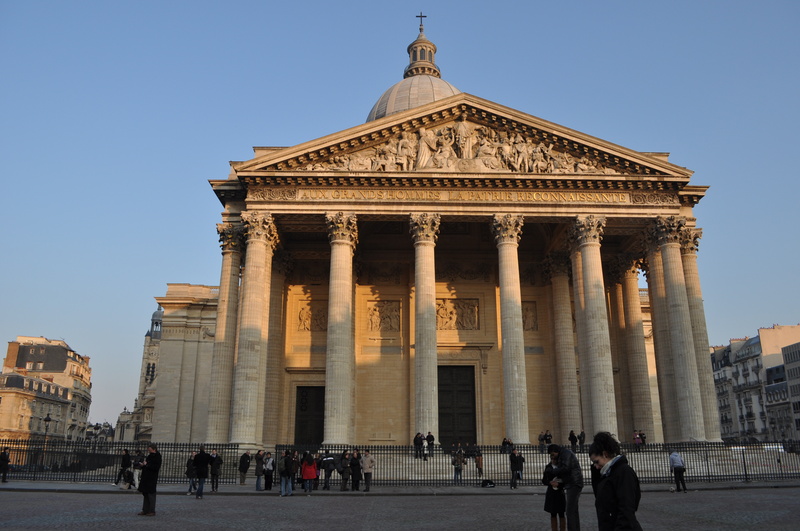 We then visited the Pantheon and the Jardin du Luxembourg. Finally (relax, relax, the post is almost over, I swear! 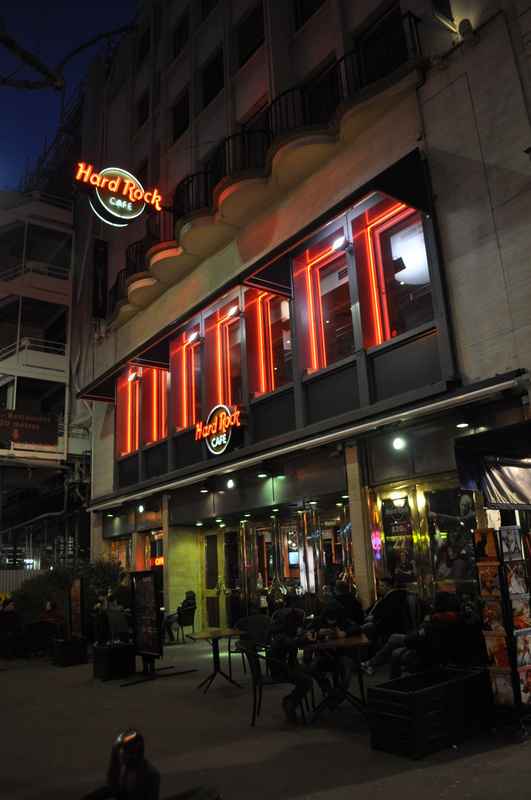 ), we paid a brief visit to the Hard Rock Cafe in Paris so I could get a pin for Nancy. 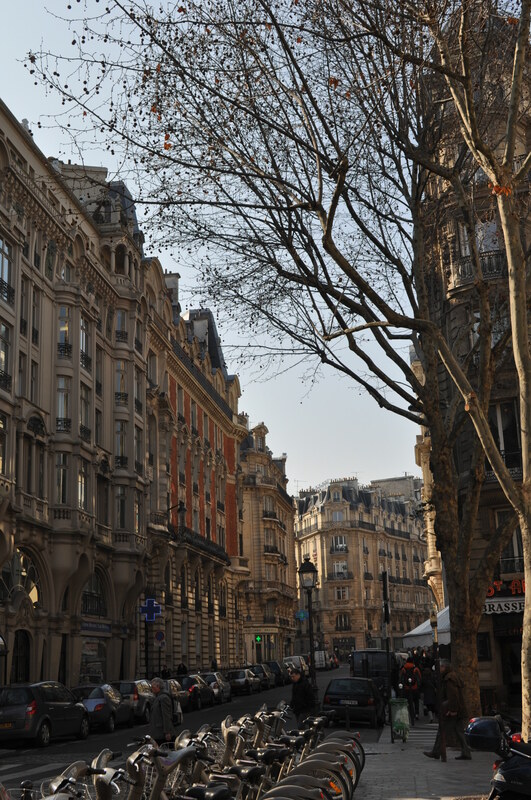 After a very busy two days in Paris, we headed back to Lyon early on Saturday morning. I hope y’all are ready for me – I’ll be home in just three weeks!